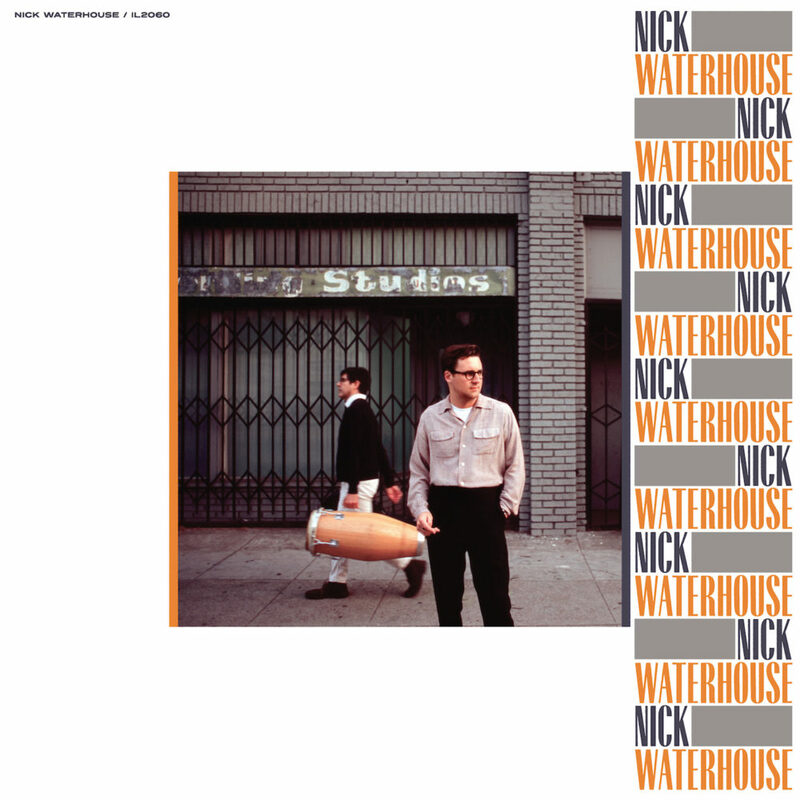 Nick Waterhouse grew up in a coastal town near Long Beach, CA. It was a serene setting: the ocean stretching out for miles to the North and South, manicured lawns, two-story homes, long swathes of concrete highway, fast food chains and mega malls. He was there for two decades. Then, he left. He found a home in his early 20s in San Francisco, working at record stores alongside a collective of likeminded young crate-diggers and 45 collectors. And then he started making his own records: “Time’s All Gone” in 2012, “Holly” in 2014, and “Never Twice” in 2016. These were evocative albums, steeped in a perfectionism and clarity of vision that informed every choice, from the studios to the players, the arrangements to the album art. Everything, deliberately designed and purposeful, bubbling over with power and feeling. And as those records rolled out into the world, Waterhouse found a dedicated audience of his own as well as a bevy of influential champions and collaborators, including garage-rock mystic Ty Segall, retro-futurist R&B bandleader Leon Bridges and the LA-based quartet Allah-Las, whose first two albums he meticulously produced and played on. There is a “Waterhouse Sound” and it comes from both the man and the method — recording everything on magnetic tape, through analog equipment, and playing live (! ), eyeball to eyeball, whenever possible. Now, he’s finished his fourth album. 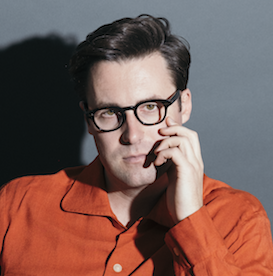 He’s calling it “Nick Waterhouse.” And whether intentional or not, it is perhaps his most reflective — and reflexive — album, employing all of the mature production techniques learned throughout his professional career while retaining a viscous edge that allows it to land with colossal impact — more raw, heavy and overtly confrontational than anything he’s made before. “Nick Waterhouse” was recorded at the finest working studio in Los Angeles, Electro Vox Recorders, and co-produced by Paul Butler (The Bees, Michael Kiwanuka, Devendra Banhart), the master of all things warm, rich and wooly. Nick’s songs here are personal, but personal in the way that “Please Mr. Postman,” “What’s Going On” and “Cathy’s Clown” are — intimate, direct, yet still malleable enough for listeners to suffuse their own life stories into the mix. The album is thick with talented players, including Andres Rentaria, Paula Henderson and the staggering, howling saxophone of Mando Dorame. All of the new Waterhouse songs sound big. Brawny and muscular. The lyrics are suspicious, outraged and, at times, very vulnerable (muscle is just flesh, after all). Waterhouse uses an economy of words to deliver complex, coded messages. He offers up equal parts criticism of the time we live in and innate human flaws. He paints relationships under the cover of darkness, slashing through neo-noir fantasies that are romantic, blood-spattered and bracingly aware of the powerlessness felt among people, amid the rapid onslaught of commercialism and technological progress. And, as has become his signature, he throws in a tune written by a close friend. On this record, he covers “I Feel an Urge Coming On” in tribute to the song’s author, Nick’s own mentor and collaborator Joshie Jo Armstead, who wrote music with Ray Charles and sang as both an Ikette and Raelette in the ’60s and ’70s. He’s four albums in, but it makes sense that this specific record is the one that takes his name. You can really here Nick on this one. Not just the band. Not just the songs. Not just the sound. HIM. You can hear his mind at work. His passion. His focus. More importantly, you can feel it.